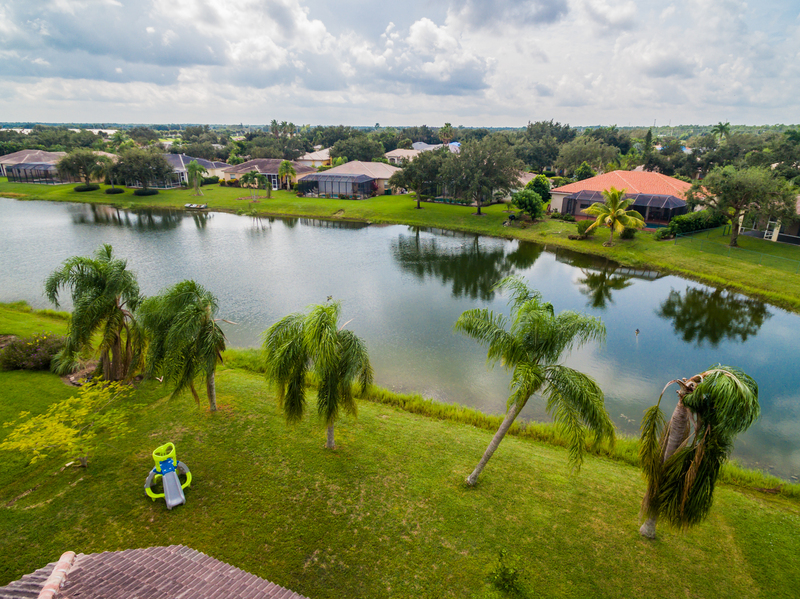 A gorgeous, waterfront home in Naples at an affordable price. Check it out and SHARE with friends! How is this for your new backyard?